India, the land of diverse cultures and ethnic races, is an amalgamation of different laws as secular as the masses. Even marriage here has different customs and traditions to follow, as do the marriage laws. 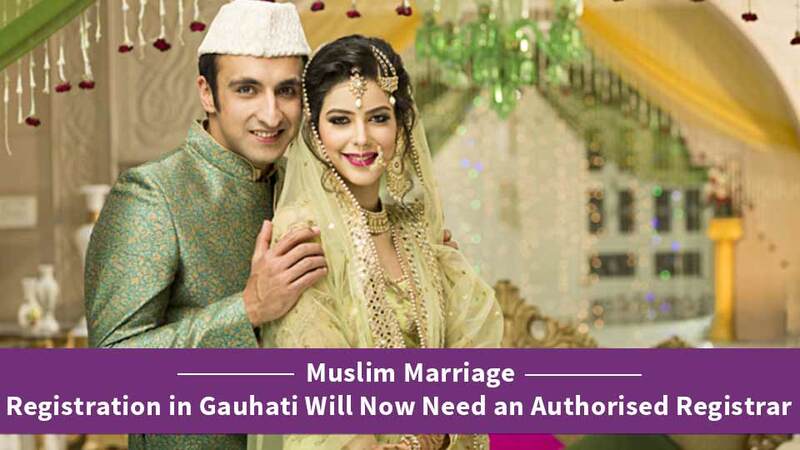 However, Muslim marriage law gets a facelift, as Gauhati High Court issues new directives for Muslim Marriage Registrations under the Assam Moslem Marriages and Divorces Registration Act, 1935. 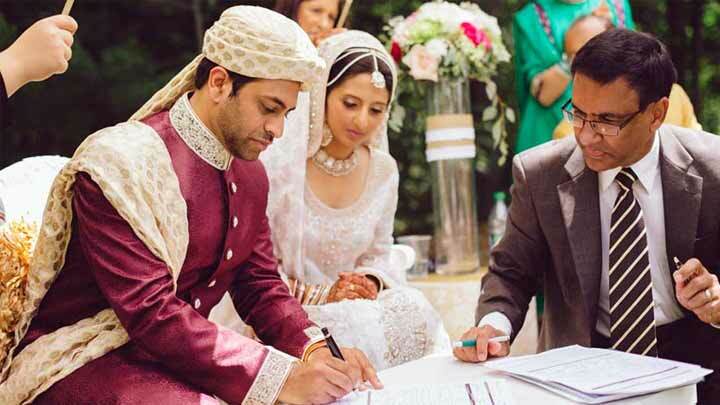 One of the prominent religions in the world with over 1.6 billion followers of it is Islam and wedding happens to be one of the important parts in Islamic culture mandated by the Holy Quran as one of the primary duties of a Muslim. 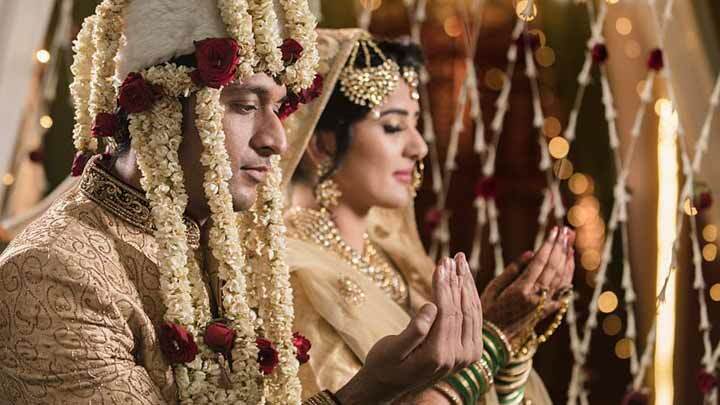 In India, more than 172 million people follow traditional Islamic wedding rituals known as “Nikah Ceremony”. Muslim marriage is a civil contract between a man and a woman with 3 main units i.e. a couple, witnesses and a mehr (a gift that the groom gives to the bride). Once all these are present, all you need is an Imam to perform the ceremony. You may know that Muslim marriages in India are much different than Hindu marriages and so is their law. The Muslim Personal Law (Shariat) Application Act, 1937 governs the Muslim marriages in India and regulates other things like succession, inheritance and charities among Muslims. Ejab-o-Kubool - meaning a proposal of marriage from one party and acceptance by the other party. This consent from both parties must be in mutual acceptance and it should be expressed in the same meeting in clear words. Two witnesses are required to be present if the parties are of the Hanafi Sect, and no witnesses are needed if the parties belong to the Shia Sect. Unlike other religion personal laws, both the bride and the groom do not need to attain a specific age in Muslims. Anyone can get married, if they have attained puberty. The marriage should not be one forbidden by the rules of blood relationship, affinity or fosterage, differences in rank/social status or religion of the parties, prescription of iddat in case of remarriage of a woman, etc., depending upon the sect to which the parties belong. The Nikah is read by a Kazi who recites the marriage sermon which are extracts from the Quran and Hadis. In Muslims, marriage registration is not compulsory. 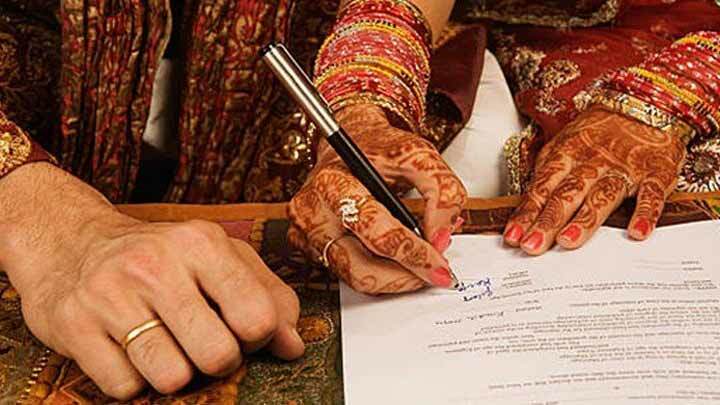 However, the last point about the marriage registration in Muslim marriages in India has just been changed when Gauhati High Court issued directives for registering the Nikah only by Licensed Registrars. In a recent news update by Live Law, the Gauhati HC ordered that marriage registration certificates for Muslims be issued only by duly authorised Registrars of the government under the Assam Moslem Marriages and Divorces Registration Act, 1935. The court was hearing petitions relating to the Assam Moslem Marriages and Divorces Registration Act, 1935 (pdf), which has been enacted for registration of Muslim marriages and divorces in the State of Assam. Section 3 of the Act provides that the State Government may grant a licence to any person being a Muslim, authorizing him to register Muslim marriages and divorces. This step was taken to combat the issue, where it was noted by the court that several unauthorised people were issuing registration certificates for Muslim marriages in the State. Since marriage registration is mandatory to be done in India under the law, therefore, you can get educated with the help of MyAdvo blogs or stay updated on the legal amendments through our legal news section. Or else find the perfect family lawyer to help you with marriage registrations! Well, MyAdvo acts as a perfect source of information on everything legal and ensures that you can find a legal expert’s opinion or help in getting your marriage registered in India, since it provides you with a directory of lawyers near you in India, specialising in different domains of law. MyAdvo helps you with finding the right lawyer, matching your case requirements only to ensure that all your problems are solved for good. MyAdvo is always there for you to debrief your legal issues, just download the MyAdvo App today and stay connected with the law always! If you liked this post, do let us know in the comments below. We’d love to hear your opinion and stay connected with you. So make sure you give this post a thumbs-up, share amongst your peers and keep following MyAdvo!